Vitamin E is one of the most crucial nutrients that is responsible for the health of skin, bone and tissues. It is an anti-oxidant that protects the cells from damage due to free radicals. Vitamin E deficiency can cause a lot of health ailments like lower immune system, obesity, skin damage and even hair loss. It is important that these people consume the necessary requirements of Vitamin E through food sources. However, lack of proper knowledge on the Vitamin E rich foods list make them depend on artificial Vitamin E supplements. It is recommended to source Vitamins from foods instead of other means, as they are available in pure form and also supply body with additional nutrients. 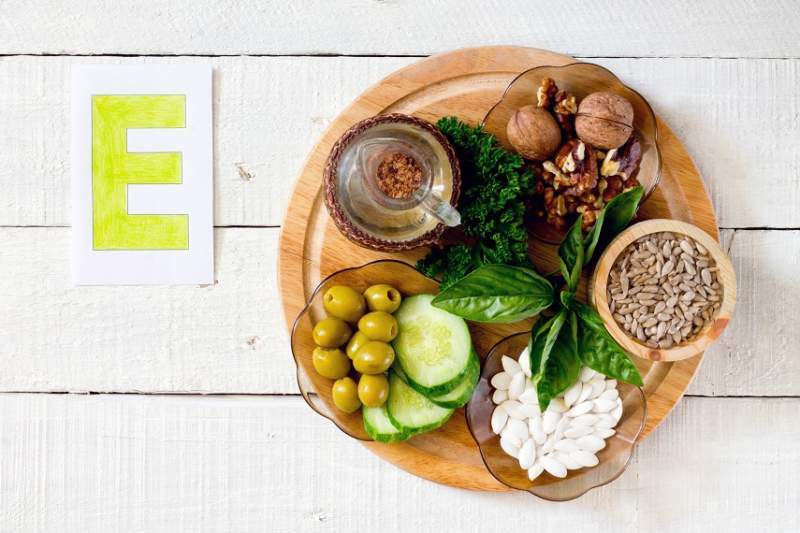 Read on to know what foods are best sources of Vitamin E.
What is Vitamin E ? Why is it Essential? Vitamin E is a fat-soluble vitamin. The other name for Vitamin E is Tocopherol and is a rich anti-oxidant. It plays a crucial role in the formation of red blood cells and also help the body absorb Vitamin K from sources. Vitamin E is responsible for widening the blood vessels and prevent blood clots inside the body. It is essential for boosting immune system and fighting against bacteria and virus. 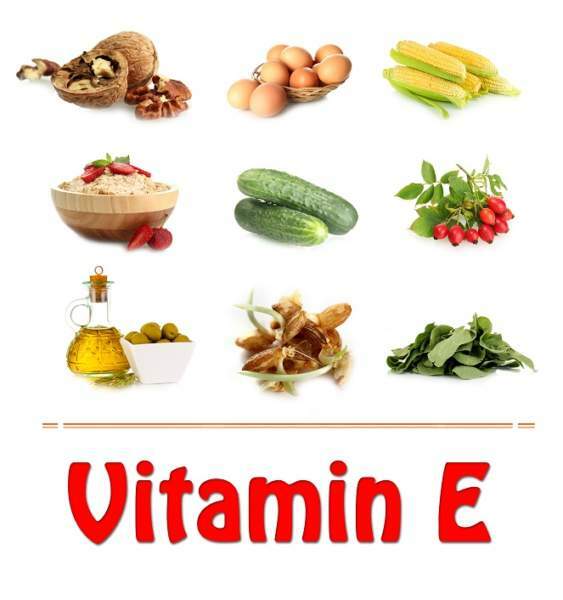 Vitamin E is of top importance to ensure the health of skin, nails and hair. How Much Vitamin E is Essential per Day? The recommended dosage of Vitamin E per day is 15 mg. It is also advised that Vitamin E must be obtained from food sources than relying on artificial pills, as it can cause overdose. Oxidative Protection: Vitamin E is an anti-oxidant that protects the cells from damage against free radicals. 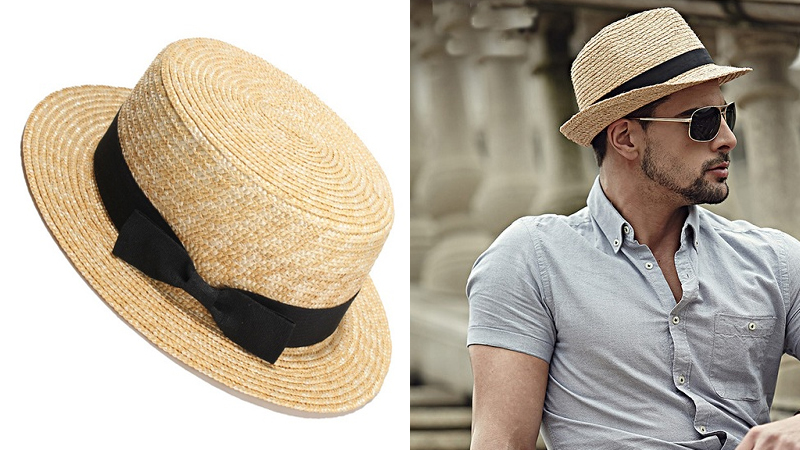 UV Protection: This Vitamin shields the body from UV radiation of the sun and reduces the damages like sun burns. Anti-Aging: Vitamin E reduces the signs of aging like wrinkles, fine lines, roughness. Protects Heart: Vitamin E protects heart from the effects of cholesterol. It prevents the LDL oxidation and reduces the stiffness in arteries. Boosted Immunity: Vitamin E protects the body against bacterial and viral infections by strengthening the immune system. Eating a few almonds a day are enough to retain the stability of vitamin E levels in your body. 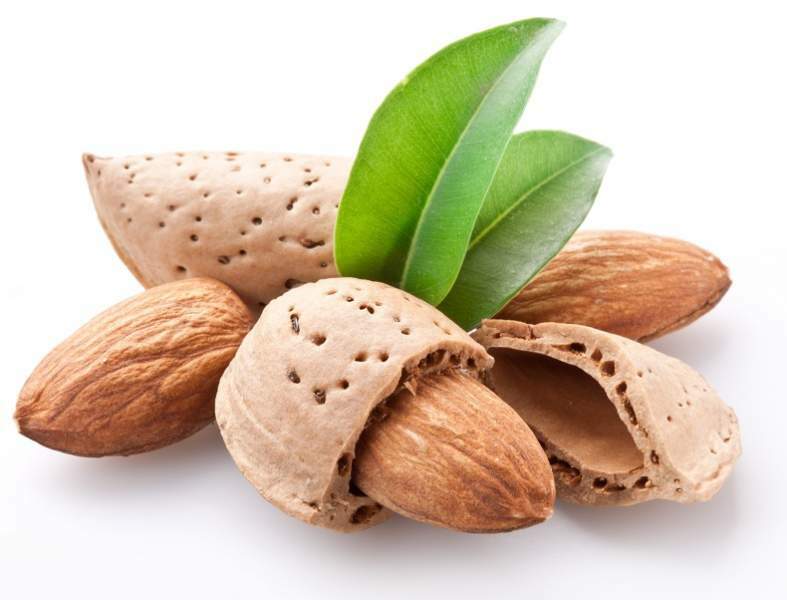 Each almond has enough vitamin E to sustain half your body. Almonds are considered as the best source of vitamin E available on the planet. Almond milk and oil is also available but the consumption of raw almonds are advised. Mustard greens contain 14% of all your dietary needs and is considered to be one of the best sources of vitamin E extract in the world. Mustard greens are also rich in vitamin A, C and many other nutrients that are great for the body and help to keep you healthy and oxidize your skin. 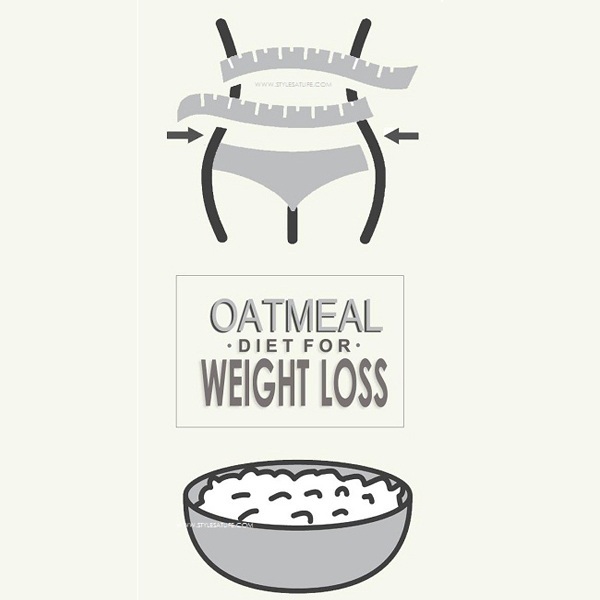 This food source if eaten daily contains 17 % of all your dietary needs. It contains a rich source of vitamins such as A, K and C and is also well known to be a rich source of vitamin E. Swiss chard is one of the healthiest foods to be eaten on the planet and will surely keep your body healthy at all times. 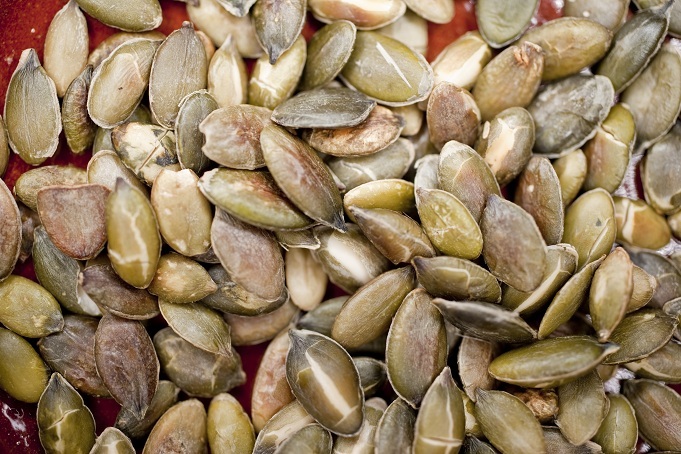 Eating raw seeds such as pumpkin seeds or sunflower seeds on a daily basis is a perfect way to replenish any vitamin E deficiency as one seed has a value of vitamin E that is equivalent to 95 % of all your dietary Vitamin E needs. Raw seeds also help with digestion and keep your stomach clean. Spinach is considered yet again to be another source of world famous healthy food that not only keeps you healthy and strong but also helps in digestion so that your body retains all the food value it needs to function at a proper pace. After all these advantages spinach is also a rich source of vitamin E that will give you fair oxidization so that your skin remains flawless. 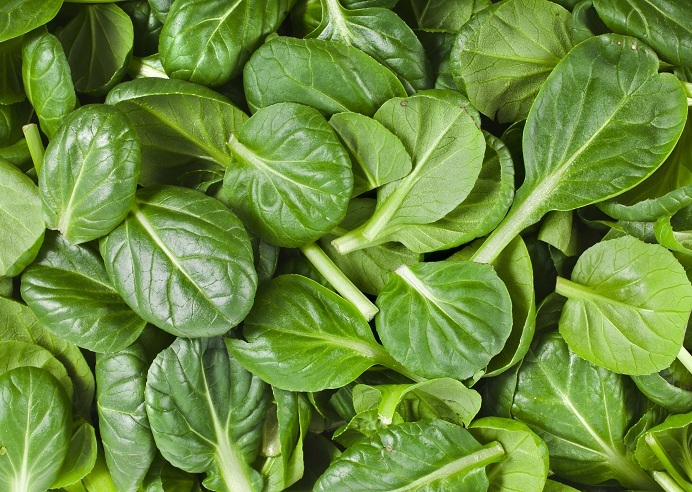 For many women, spinach has been incorporated in their diet because of its exfoliating value. Dieticians claim that spinach has no disadvantages to being consumed and helps in all ways for the functionality of your system. Overall all green vegetables are rich in vitamin E because of their oxidizing factor but turnip greens have a slightly higher level of vitamin E that is why it has been recommended out of a list of other green vegetables. 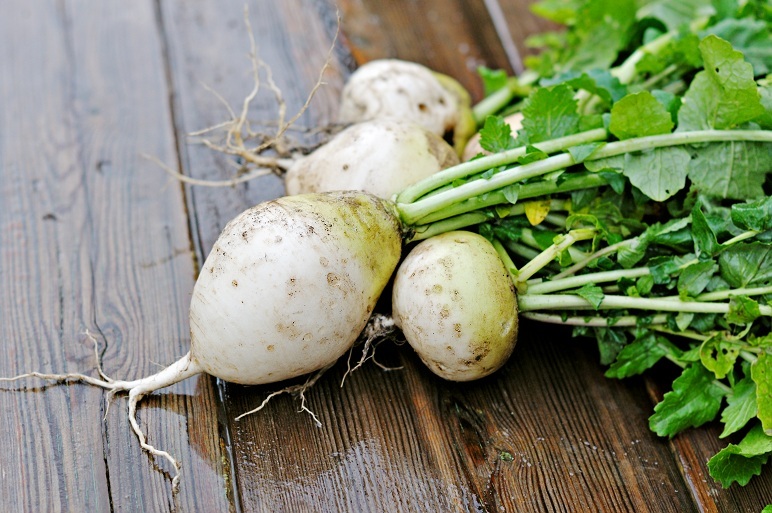 Turnip greens are a perfect source of vitamin E and account for most of your dietary needs when eaten every day. 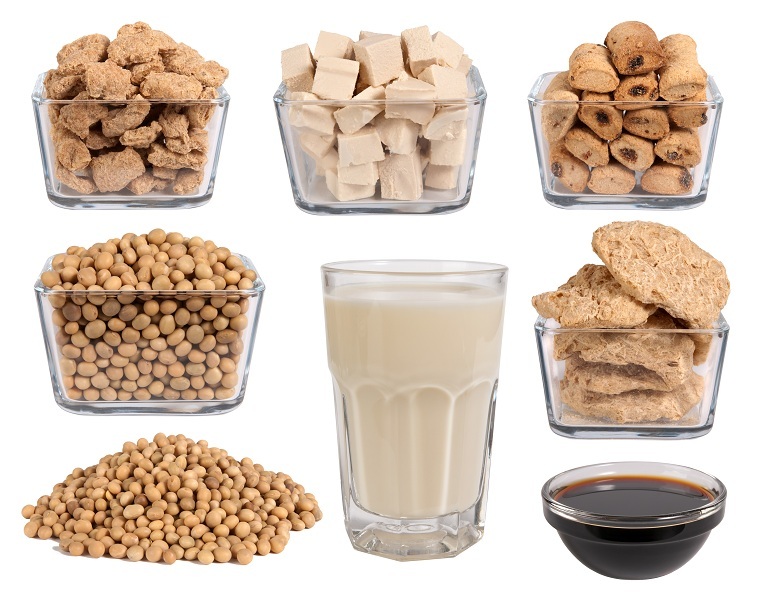 This is another source of vitamin E, soy products are rich in vitamin E therefore any individual that is a vitamin E deficient can enjoy these foods and also intake a sufficient amount of vitamin d for the functioning of their body. Soy products are rich in other vitamins also which include protein and vitamin D which is great for the skin and growth of the body. 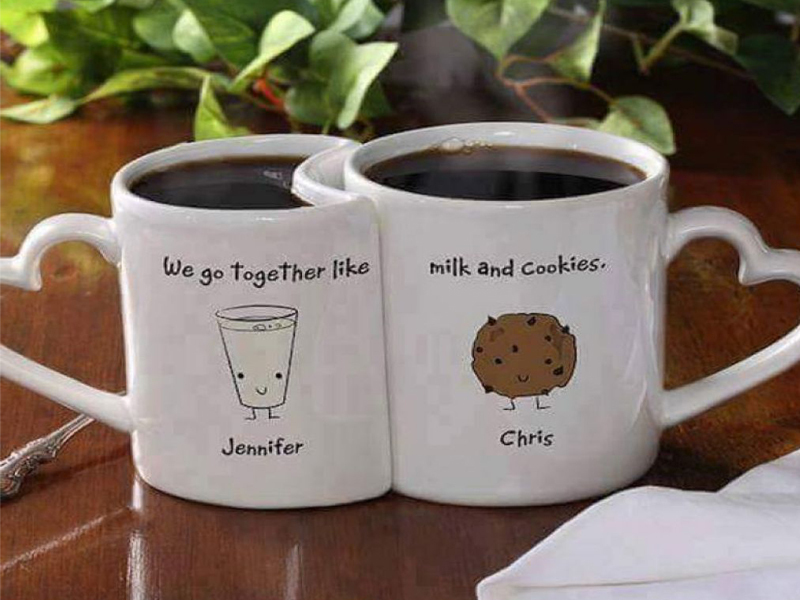 In total this is a fully rounded meal for any person. Kale is another is extremely nutritious food and contains at least 6 % of your daily vitamin E intake when consumed everyday. 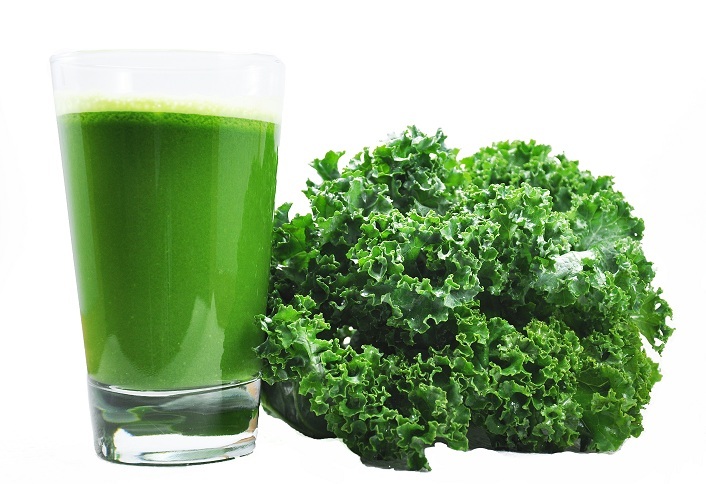 Vitamin in kale can help your body in many ways and since kale is rich in other nutrients also it is the best food for any person, it is considered to be one of the healthiest foods on the planet. Hazelnuts are another rich source of vitamin E. Eating raw hazelnuts everyday accounts for at least 10 % of your daily vitamin E dietary need. Hazelnuts are also a great food to help in digestion and also aid the liver in its functioning. All these foods are friendly to every person but in rare cases if you are allergic to hazelnuts or any nuts for that matter adopt any of the other choices for your leisure. Pine nuts come as a great topping for any type of food ranging from ice creams to hot chocolate. 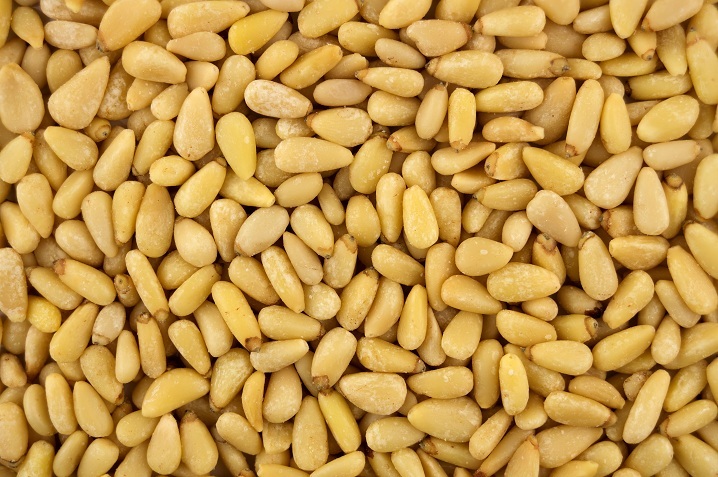 Pine nuts taste great and need no preparation and are also rich in vitamin E which is great for the body. Add this nut to any food you eat to achieve the best results. Every body knows that avocado is extremely tasty and in the world of vitamin rich foods avocado Is considered the tastiest. 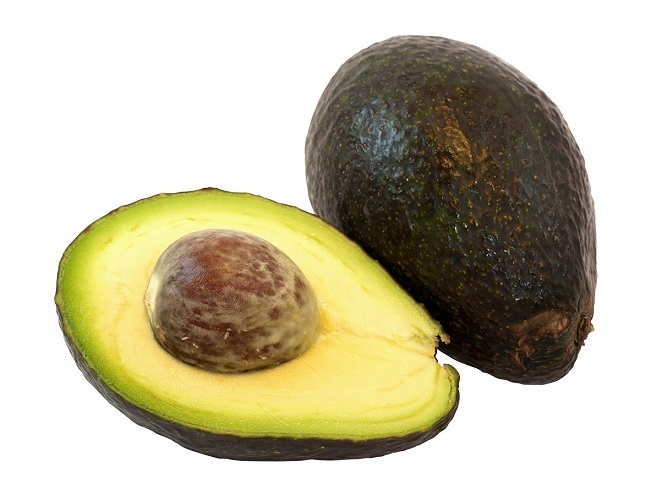 Add avocado slices to your salads or sandwiches and in no time not only will you get rid of the vitamin E deficiency you are suffering with but you will also start enjoying the food you eat. Boiled broccoli along with a salad or chicken is the best way to get rid of any vitamin E deficiency. 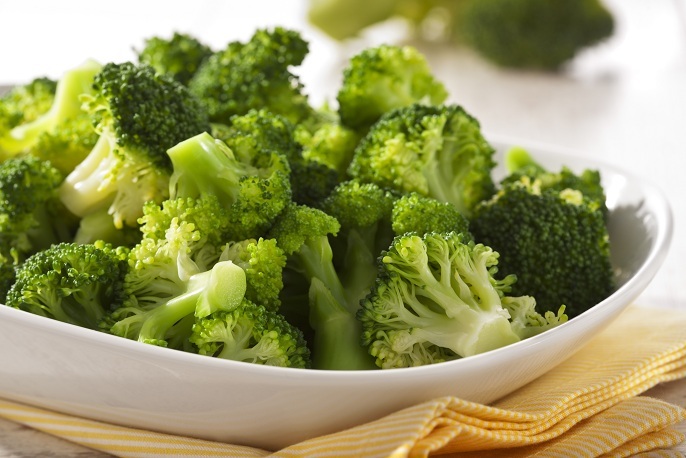 Broccoli is rich in this vitamin making it an ideal food to eat at any point in time. 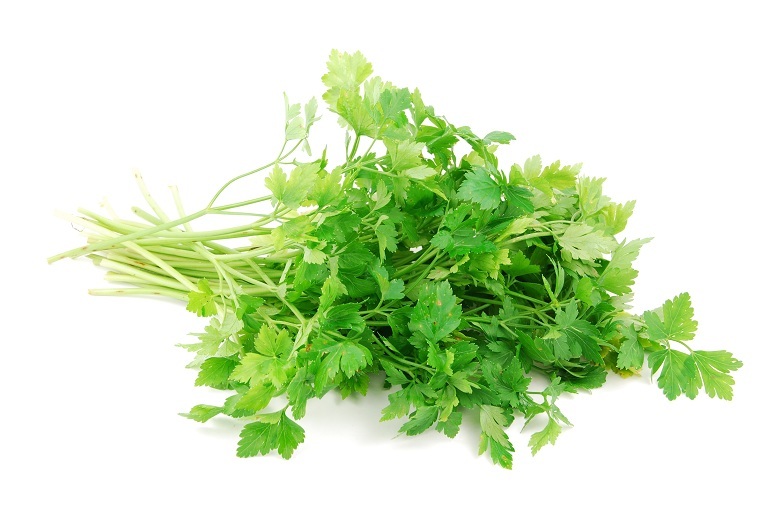 Parsley is a spice which is added to food to increase of heighten the taste but not many people know that parsley is a rich source of vitamin e therefore its introduction in all types of food in your diet is recommended. 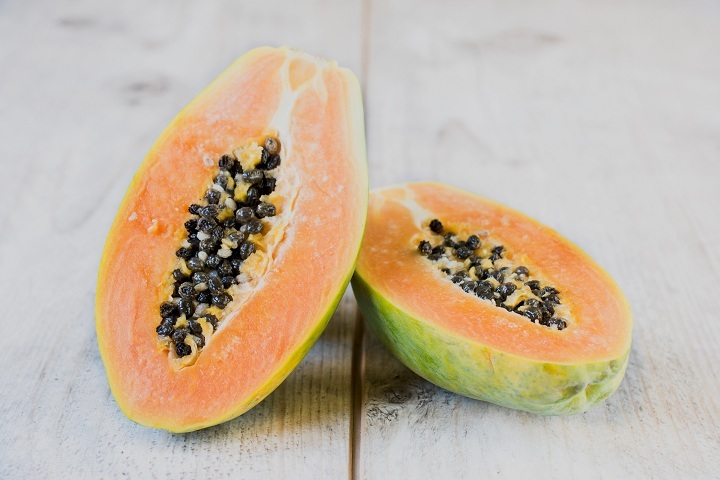 Eating a small portion of papaya everyday is not only great for vitamin E but is also great for the functioning of other areas of your body. 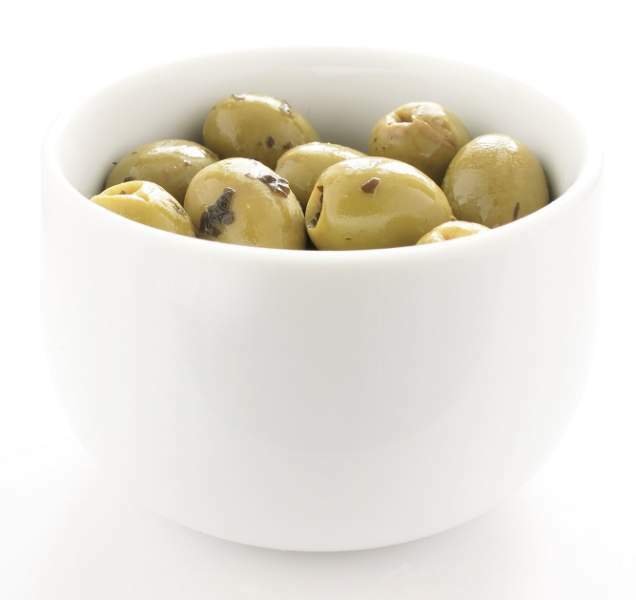 All forms of olives are rich in vitamin E. if you consume the oil or raw olives you will achieve the same amount of vitamin E consumption at all times. How To Increase Your Vitamin E Intake? If you want to increase your Vitamin E intake, it is best to add Vitamin E rich foods to your daily diet. You need to pick and choose at least 1 fruit, 1 vegetable and a handful of nuts and seeds that are rich in Vitamin E. In a course of time, the levels will be increased. It is also recommended not to go for artificial supplements and medicines to increase Vitamin levels, without trying out the food sources. We hope this article has provided information on why Vitamin E becomes so essential to human body. Most people don’t eat a balanced diet and fall prey to Vitamin deficiencies. The main root cause in not eating the recommended daily quantities of fruits, vegetables and nuts. Nature given foods are treasure trove of nutrients. When you eat fresh, natural food, you not only get the desired quantities of Vitamins, but also get a balanced nutrition. Relying on tablets and pills to get your Vitamin levels up is not recommended and can be extremely dangerous to health. How to Reduce Tummy After Delivery Naturally?